Political events over the coming days could have great importance to investors as Prime Minister Theresa May tries to form a new government. 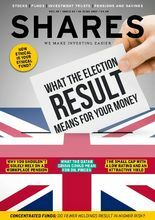 The new issue of Shares looks at what the election result means for your money, including winners and losers on a sector basis and potential tax changes. The digital magazine also asks “How ethical is your ethical fund?” and talks to various fund managers about what they would and wouldn’t invest in. You can also discover what the Qatar crisis could mean for oil prices, and why you shouldn’t rely on a workplace pension. Discover why Ramsdens is one of Shares’ top picks in this week’s edition and why there is growing shareholder unrest at Gem Diamonds. There is an article about funds with only a few holdings and why now is a good time to look at FTSE 100 media group Informa. 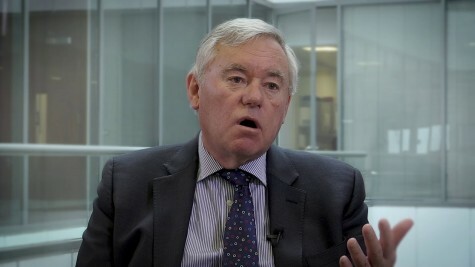 You can also read updated views on Burford Capital, Eckoh, Iomart and Eland Oil & Gas.